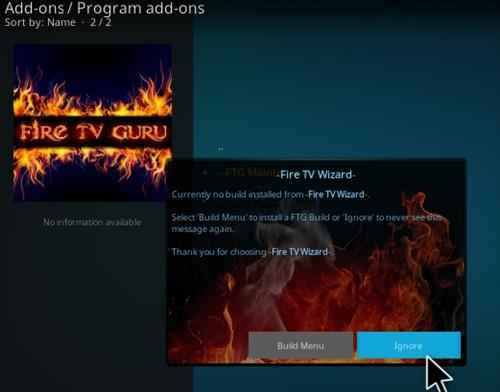 The Pulse CCM is one of the great Kodi builds and it has been updated constantly and will works very fine without any issues. It can be having an excellent layout with the Xonfluence Skin and includes all the latest add-ons which are already installed in this build. 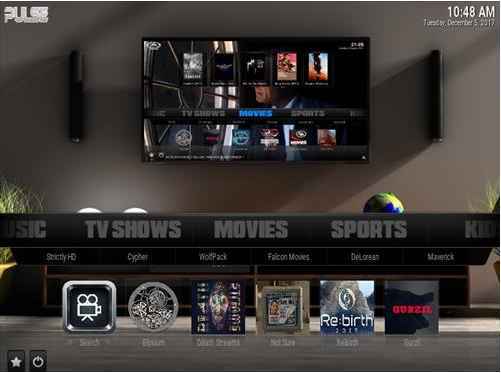 It has so many sections namely Movies, TV Shows, Sports, Kids, Live TV, and much more. 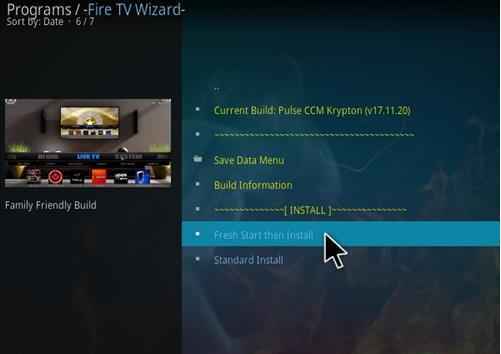 Now let us see the step by step process for how to install the Pulse CCM build. How to install Pulse CCM Build? 1. 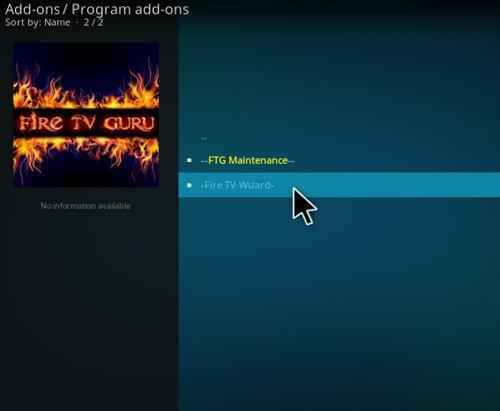 From the Kodi Homepage, click on the gear icon. 2. 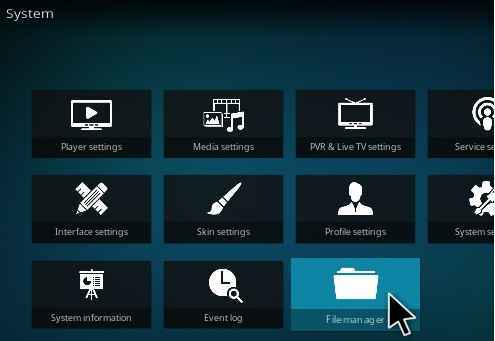 Now you have to select the File Manager from the System menu. 3. 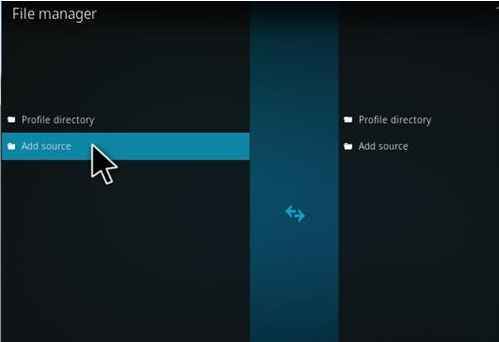 Now double-click on the Add source from the File Manager. 4. Now the Add file source dialog box is displayed on the screen. In that, you have to select the <None>. 5. 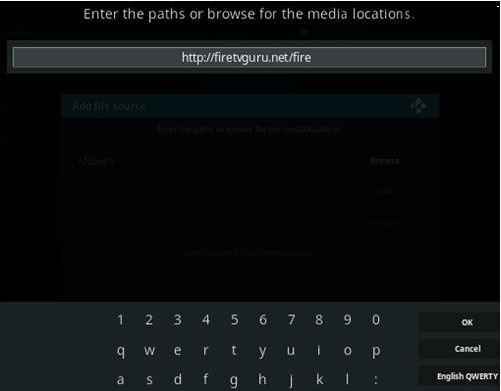 Here you need to enter the path of the required repository as “http://firetvguru.net/fire”. Make sure that the path which you have entered is correct and then click OK. 6. Here you have to enter a name which you want for the media source. 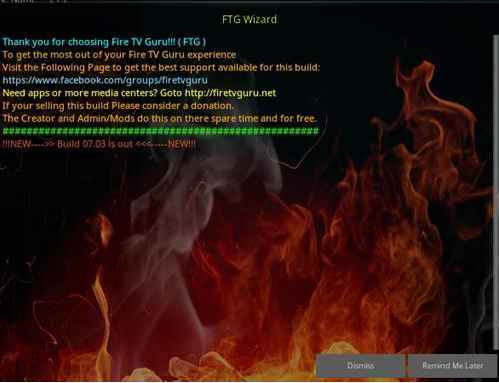 Now I enter a name as “Fire TV Guru” and then click OK. 7. 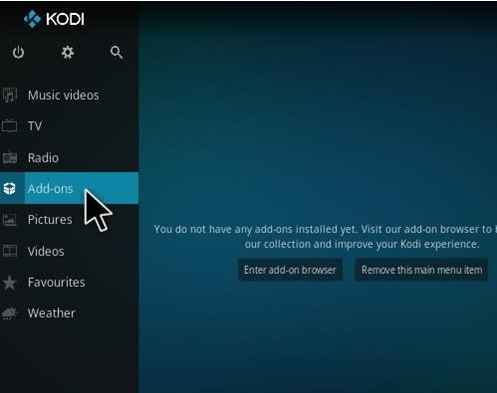 After completing the above process, Navigate to the Kodi Homepage and select the Add-ons. 8. 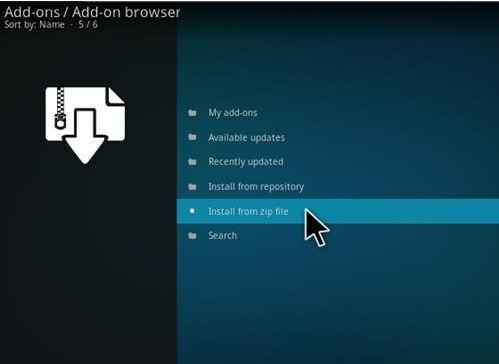 Now you have to select the Package Installer icon which is present at the top-left corner. 9. 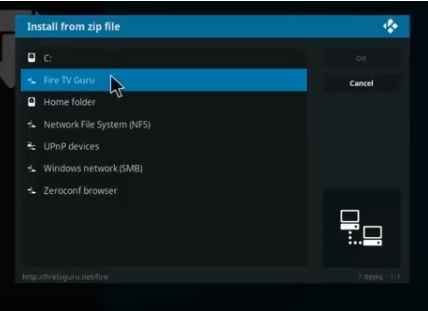 Now you have to select the Install from zip file. 10. Here you need to select the source which you have already entered in step 6. 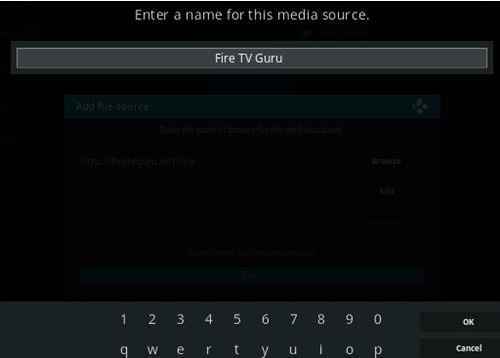 Now I select the source as “Fire TV Guru”. 11. 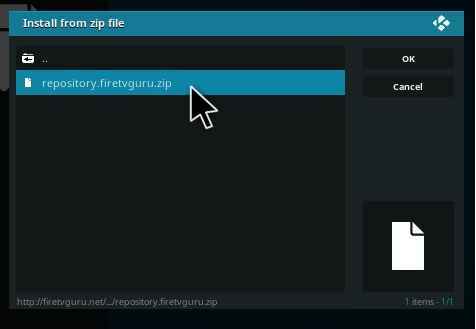 Now you have to select the repository zip file as “repository.firetvguru.zip” and wait for few seconds while the repository completes its installation process. 12. 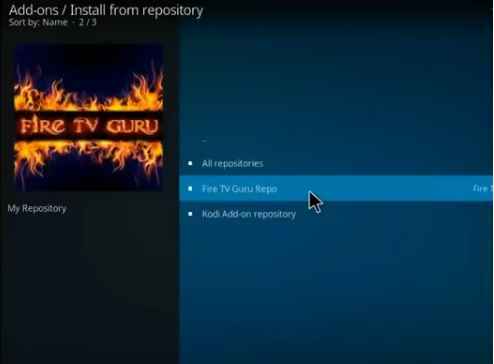 Here the pop-up clearly indicates that the Fire TV Guru Repo is installed successfully. 13. 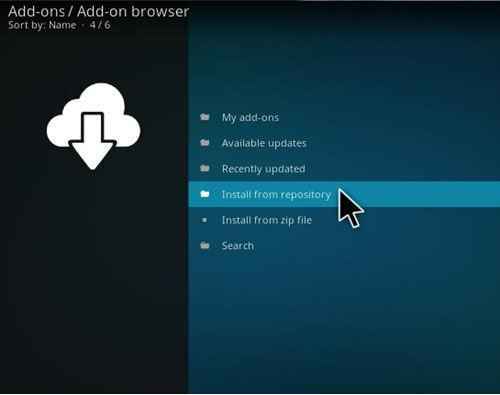 Now you have to select the Install from repository. 14. 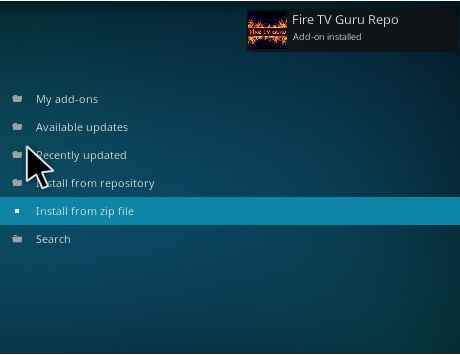 Here you need to select the repository as Fire TV Guru Repo. 15. 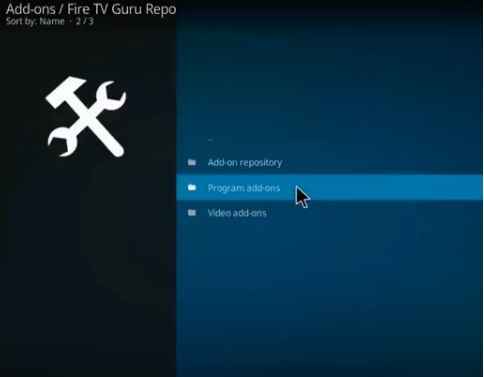 Now you have to select the Program add-ons in the Fire TV Guru Repo. 16. 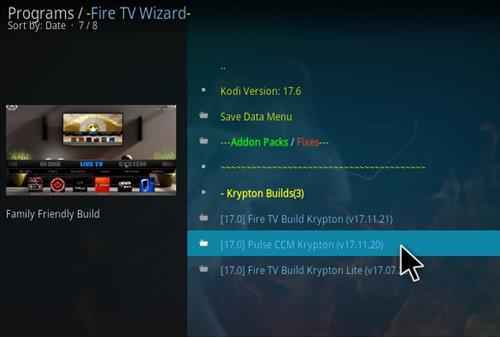 Here you need to select the Fire TV Wizard. 17. Now you can click on the Install option. 18. Now you have to click either Dismiss or Remind Me Later. 19. Now click on the Continue. 20. Now click on the Ignore. 21. Now you have to select the Program add-ons. 22. Here you need to select the Builds. 23. Now you can select the Pulse CCM Build. 24. 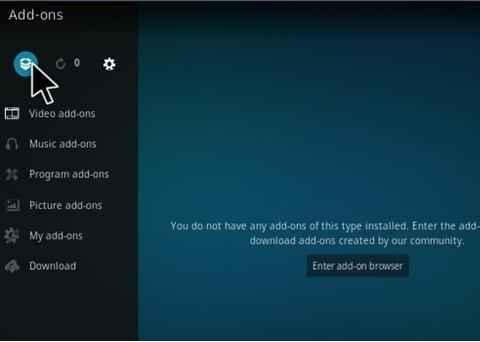 Here you need to select the fresh Start then install. 25. Now you have to click on the Continue option. 26. Here the list of servers is displayed. In that, you have to select the Server 1. 27. Now the download process has been started. After completing the download process, it will be installed automatically. 28. 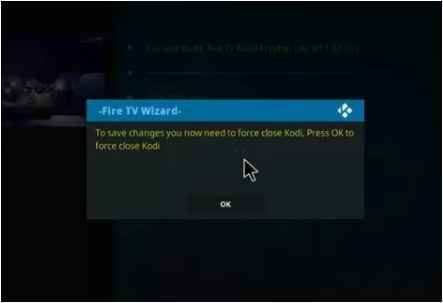 Now you have to click on the OK option to Force Close Kodi. 29. 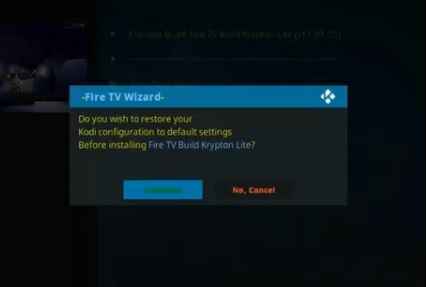 Now you have to restart Kodi and Pulse CCM will start. You must give time to build menus and update add-ons. Pulse CCM Build: What’s Inside? 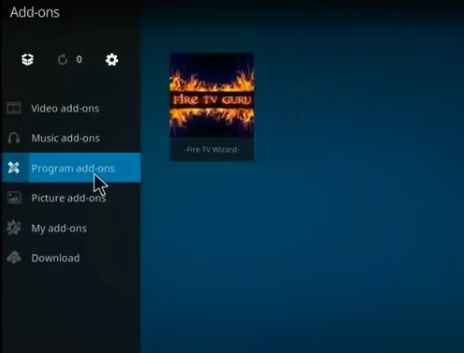 The Pulse CCM is yet another great Kodi build comes with a lot of popular Kodi addons and so many categories. It has been updated regularly and all are working very well. Now let us see the categories present in this build. The TV Shows category includes a list of popular TV Shows and series. 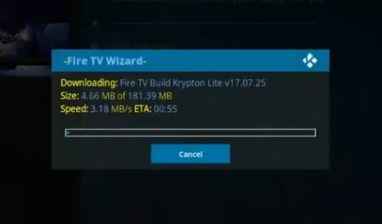 Its filled with video addons like elysium, Exodus, SALTS, 123Movies, Specto, UK Turk, Metalliq, Zem, Rebirth, Wolfpack and much more. 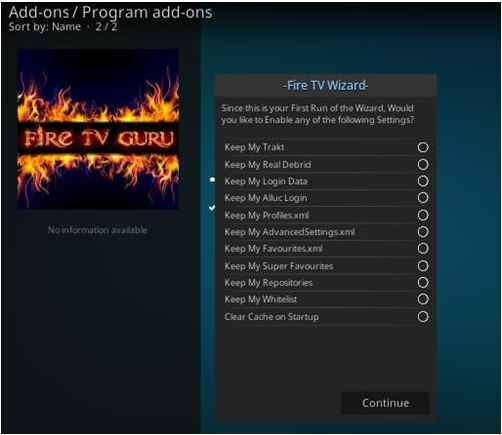 With these many addons, it can stream most of the TV shows and movies. 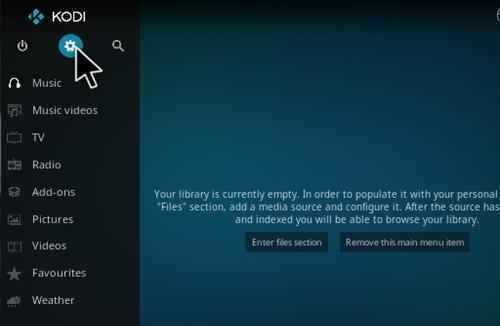 This is the most favorite section for most of the kodi user. To give the better user experience, Pulse CCM build is loaded with lots of video addon. And it has the horizontal scroll menu. Under the movies section, you can directly access the movies. The movies are shown on the menu and the associated addons are shown on the menu. 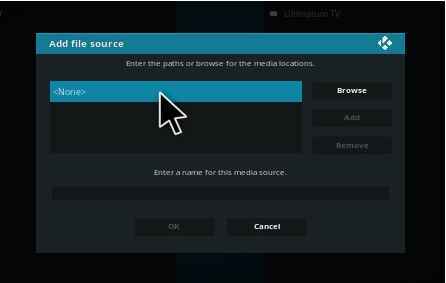 If you are directly streaming the movie, it can fetch more links through individual addons scrapper. It has some of the finest sports addons. 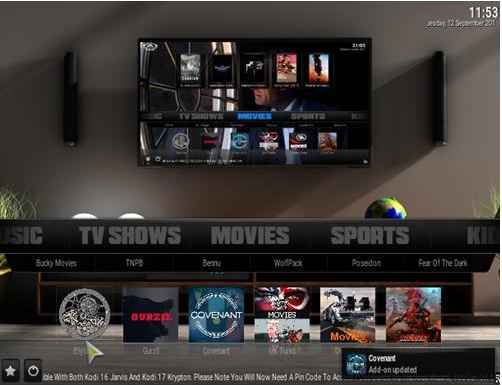 It includes only a few addons like Halow, Castaway, Sportsdevil, DC Sports, Money Sports. 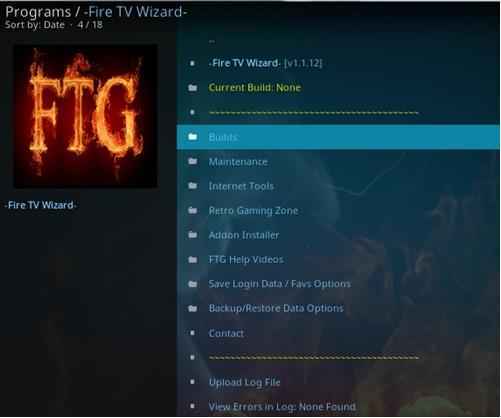 And these addons are more than enough to watch all of your favorite sports. It also supports live stream any of your favorite events. So enjoy your favorite sports via Pulse CCM build. This is one of the special section available in Pulse CCM build. 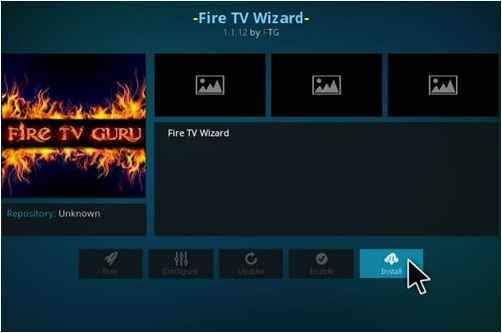 It includes some of the video addons like fitness which includes fitness(men), Fitness(women), yoga, Pulse fitness and few more. Seeing this vast categorization proves that Pulse CCM developers have gone beyond the scale to provide the best user experience. Without kids section, a build is not complete. Pulse CCM build holds the content to entertain anyone. This section includes anime and cartoon addons like 9 anime, super cartoon, wolfpack, cartoon8, bobby and few more. These addons are specially developed for streaming anime and cartoon.